Getting a perfect blazer can be tricky, especially choosing a fit that would go along with your exact body proportions. No matter if you’re skinny, fat, tall, short, have larger or smaller shoulders, Hugh & Crye L’Enfant Blazer will suit your body type. Hugh & Crye decided to go with the smart sizing system so it feels just like you’re getting a custom made blazer. This is achieved by using a flexible and half-structured lining. 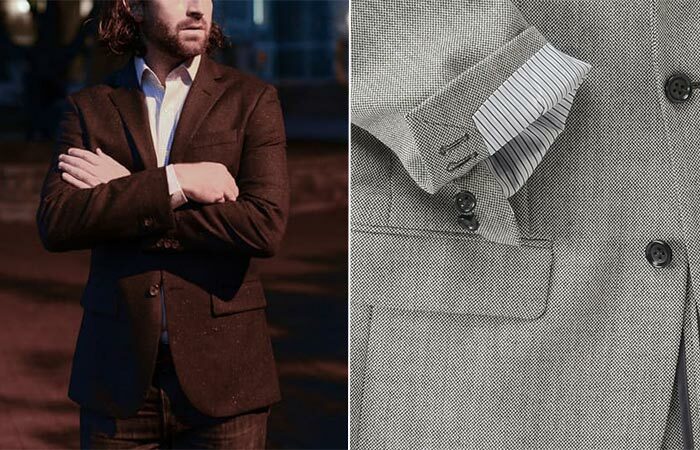 This type of lining provides the balance between the unstructured blazer and a sport coat, giving you the option to wear it for different occasions. 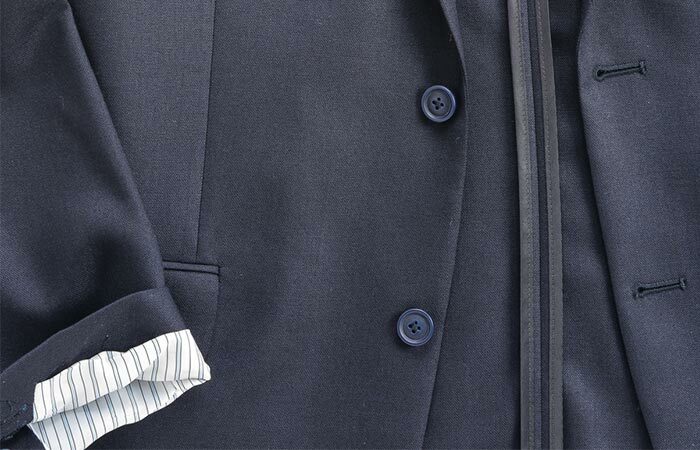 Hugh & Crye L’Enfant Blazer has a flexible, half-structured lining. We almost forgot to mention that the lining is made from super soft cashmere. This material not only makes you feel comfy but contributes to the lightweight structure of the entire blazer. The sleeves are lined with 100% polyester and the blazer features notched lapels and trim silhouette. It can be worn with elegant but also casual clothes. As for its storing capacities, there are two front pockets and a chest pocket. More features include double vents, functioning cuffs and a two button fastening system. As for the colors, you can get L’Enfant Blazer in six different variants.